We are a team of professional cleaners who love to clean,enjoy and make customers happy. Right from the inception of our company, we have been offering our best services to our clients. 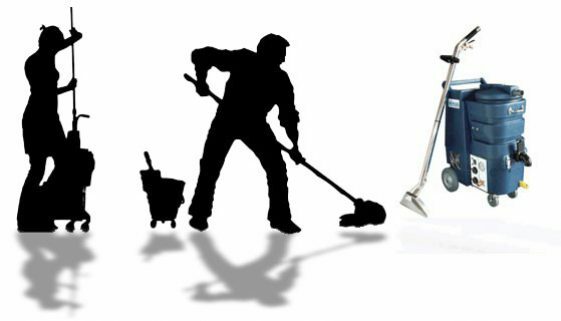 Our vast experience and knowledge of cleaning has put us at the forefront of this business in Sydney.